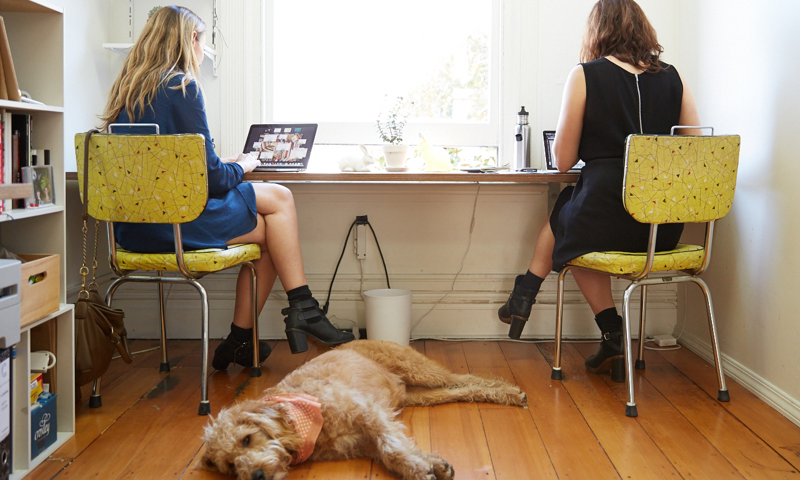 Xero In: Can your business thrive in a coworking space? “If you’re looking for a coworking space, it’s so important that you really test out the premises and the people – and make sure you’re culturally aligned with what they stand for. Coworking spaces like Stone & Chalk can be a great solution for businesses not suited to a typical office environment. They facilitate access to investors, help with staffing and leverage the power of the small business community. In today’s Xero In podcast, Chris talks to hosts JV Douglas and Rob Stone about the differences between coworking, accelerators, hubs and incubators – and they ways in which they each help small business. So how do you create a successful coworking space? One essential element is a really strong sense of community. “If you talk to any of the residents or the members that are in our co-working space, or really any of the co-working spaces, the first real insight they’ll give you is that being an entrepreneur or small business owner can be really damn lonely sometimes,” says Chris. Many predict that coworking is not only here to say – it’s poised to get huge. “They’re basically saying that in the ballpark of 40 percent of the workforce is going to be in some form of freelancing, temping, independent contract, entrepreneurship sort of capability by 2020,” explains Chris. If you enjoyed today’s podcast, check out last week’s episode on why brand is key to retail success with T2 cofounder Maryanne Shearer. Got a topic you’d like to hear discussed? Or a business expert you admire and would like to hear from? Let us know in the comments below! You can subscribe to our podcasts on iTunes and Soundcloud. The post Xero In: Can your business thrive in a coworking space? appeared first on Xero Blog. In today’s episode of Xero In, Maryanne chats with co-hosts Jeanne-Vida Douglas and Rob Stone about her journey: from failed homewares business to international buyout, and the value of a good cup of tea. With T2 stores surviving the global financial crisis, and now going global, Maryanne shares her insights into creating a retail experience, inspiring brand love, and keeping your course during tough times. 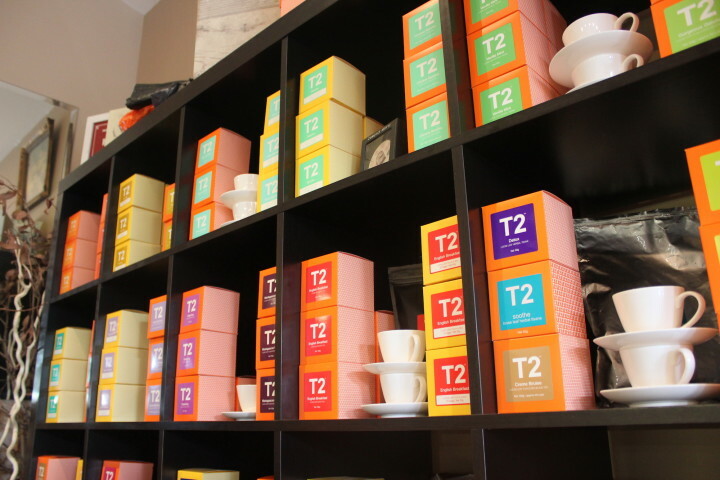 Maryanne believes one of T2’s great advantages is that they weren’t just tea leaves – they were creating a retail experience. That meant a beautiful, welcoming environment, great music and amazingly passionate team members that loved what they sold. For Maryanne and her original business partner, Jan O’Connor, success meant conquering one huge challenge: making tea modern. Sure, it already existed and was already popular – but making it cool? To succeed at that would feel like magic. If you loved this podcast, check out last week’s episode on what kind of advice you should expect from you accountant with Sholto Macpherson. The post Xero In: Why your brand is key for retail success appeared first on Xero Blog.